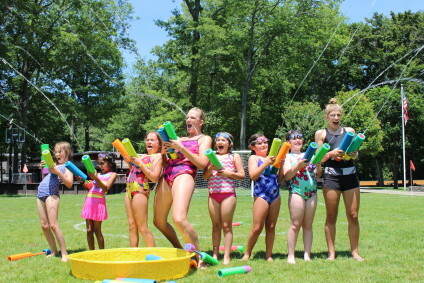 Located on a beautiful, 18-acre wooded campus in New Canaan, Connecticut, Camp Playland is proud of its fine facility featuring 3 swimming pools, athletic fields, a pond, archery range, zip lines, low ropes course, outdoor theatre and so much more. This summer will be our 62nd summer providing Westport youngsters with summertime memories that will last a lifetime. Camp Playland of New Canaan provides a safe, fun and memorable summer for families from Westport, CT. A traditional day camp, we offer a variety of activities such as swimming, athletics, basketball, tennis, arts & crafts, dance, theatre, boating, fishing, music, archery, karate, nature, gymnastics, low ropes courses, zip lines, special events and more! We provide door-to-door transportation for all our camper families from Westport, CT. Bus transportation is included in the camp tuition, with campers grouped according to grade level. School buses arrive at houses between 8:45am-9:00am and return the campers to their homes usually between 4:20pm – 4:45pm (traffic permitting). Each mini-bus has one of our staff members as a bus counselor, to ensure campers enjoy a safe and fun ride to and from camp. Our bus counselors are the first ones picked up and the last ones dropped off. Campers are divided into groups based on gender and age, with each group having a senior counselor and two or three junior counselors. The group’s counselors travel with their group throughout the entire day to their various activities. 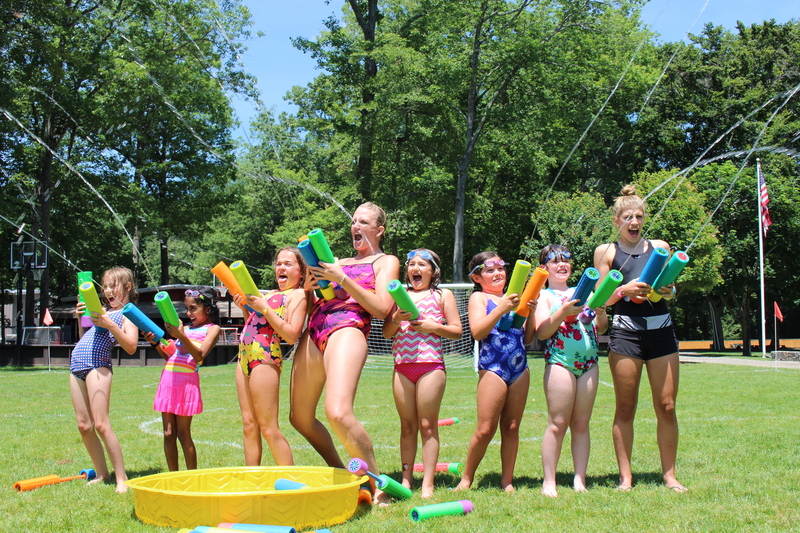 Each camp activity has a specialist instructor who plan age-appropriate activities that allow for fun, hands-on learning. 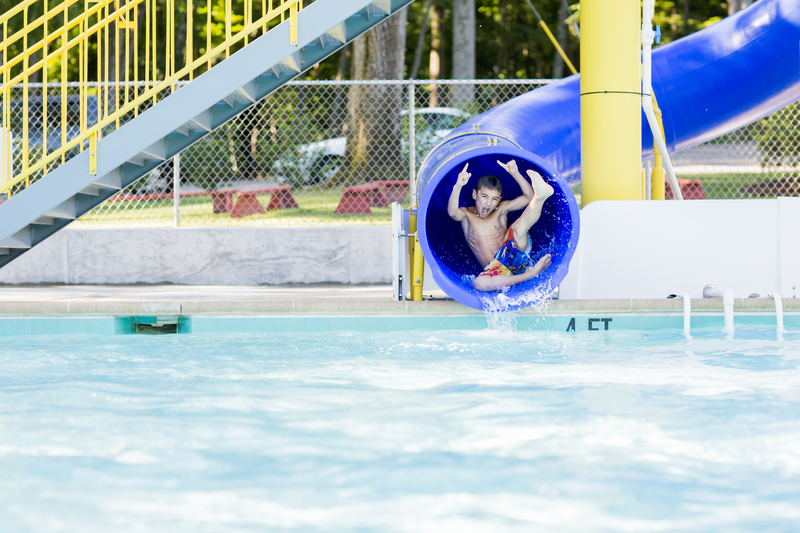 Campers swim twice daily, have an athletics period daily and utilize our play areas daily. We welcome Westport families to schedule a visit to tour our facilities and meet our Directors. 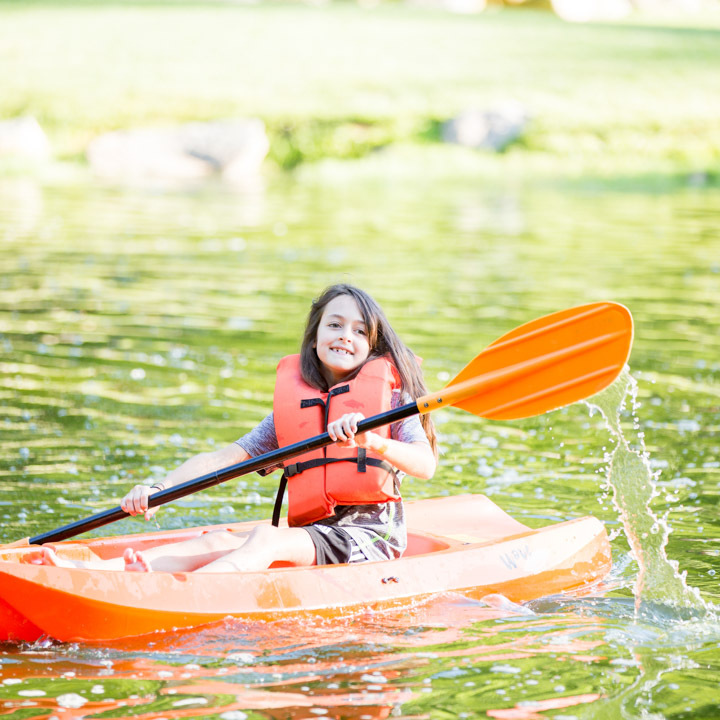 Your child’s summer of fun is just a phone call away!